A new week, a new show brings us back to talking all about the new meta shaking out this week! 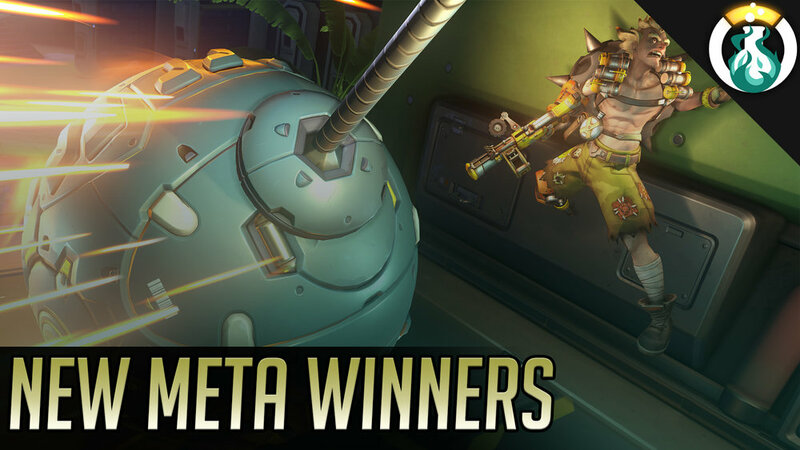 We discuss all the heroes having a strong impact in the new meta texture of the game. A new week, a new show brings us back to talking pro strategies with the Chengdu Hunters! They’re running a new Pharmercy composition!